Wanting to own your own business? Most of the work is completed for you! 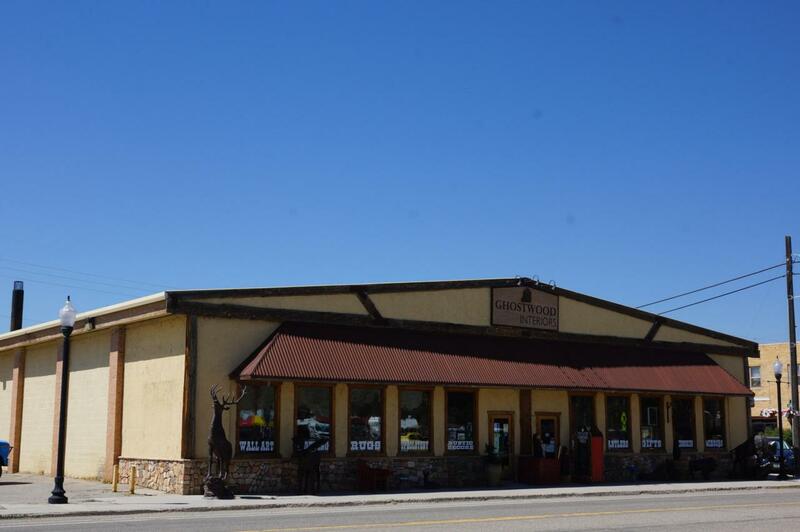 This successful home furnishing / furniture store with Highway frontage is well established and includes the commercial building. Lease for current tenants is month to month, so owner occupy or keep as rental! Excellent exposure with many possibilities. Additional listing available for only real estate.